The return of guitar slinging, drum bashing, and mike toting days are almost upon us once again. Rock Band 4 is right around the corner, and so is its current list of tracks for people to enjoy. The Cure - "Friday I'm In Love"
Dream Theater - "Metropolis - Part 1 'The Miracle and the Sleeper'"
Fleetwood Mac - "You Make Loving Fun"
Foo Fighters - "The Feast and the Famine"
Judas Priest - "Halls of Valhalla"
The Killers - "Somebody Told Me"
Ozzy Osbourne - "Miracle Man"
Paramore - "Still Into You"
Spin Doctors - "Little Miss Can't Be Wrong"
Van Morrison - "Brown Eyed Girl"
There's little work regarding how DLC or in-game purchase songs will work in the game, but Harmonix has mentioned that they will be doing this in the future (to keep things fresh post launch). 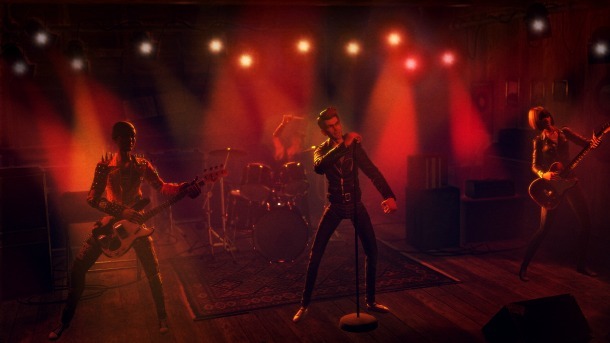 Along with the announced songs, players will have over 1,00 songs to choose from over the course of the entire Rock Band series. 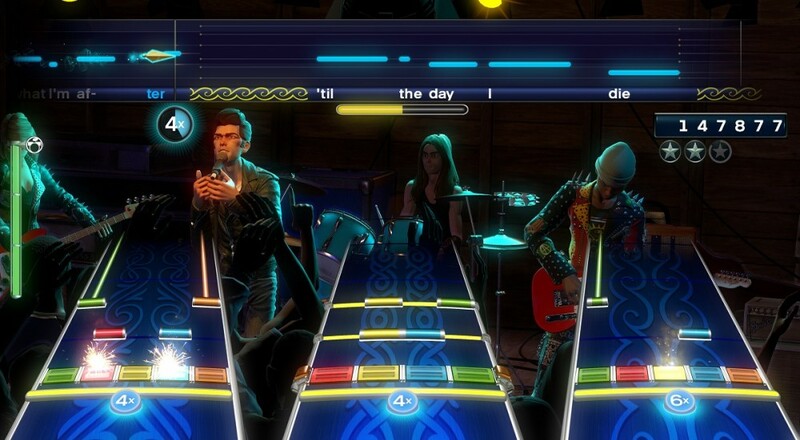 Harmonix will also be adding brand new features to the gameplay found in past games in the series too. Rock Band 4 is slated for release sometime this year on PlayStation 4 and Xbox One. For more info on the updated features on the instrument controllers, check back here. Page created in 0.5134 seconds.